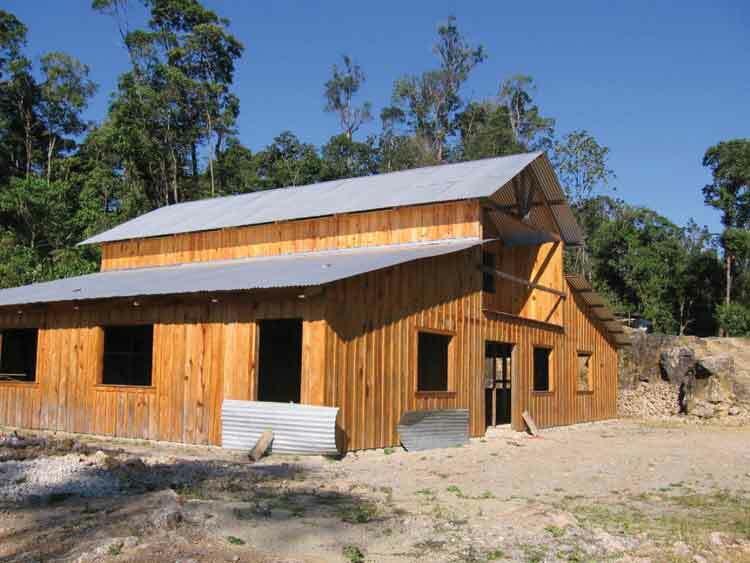 The Mayan Center, a residential high school being built on a mountaintop in the rainforest of northwest Guatemala, will serve two dozen villages. Adopt-a-Village in Guatemala partners with Mayan villages in the remote northwest corner of the country, where there are virtually no public services, secondary schools or other aid organizations providing consistent support. At the urging of village leaders, AAV focuses primarily on orphans and the children of widows who have few resources to support their families. Mission: To empower the Mayan people of northwest Guatemala by providing training and resources so they may develop improved education, health, and economic conditions in their communities. Past Achievements: AAV has completed more than 60 major projects, including building nine primary schools, and providing support for middle schools serving a dozen villages. AAV also has built water systems and roads and run health programs. 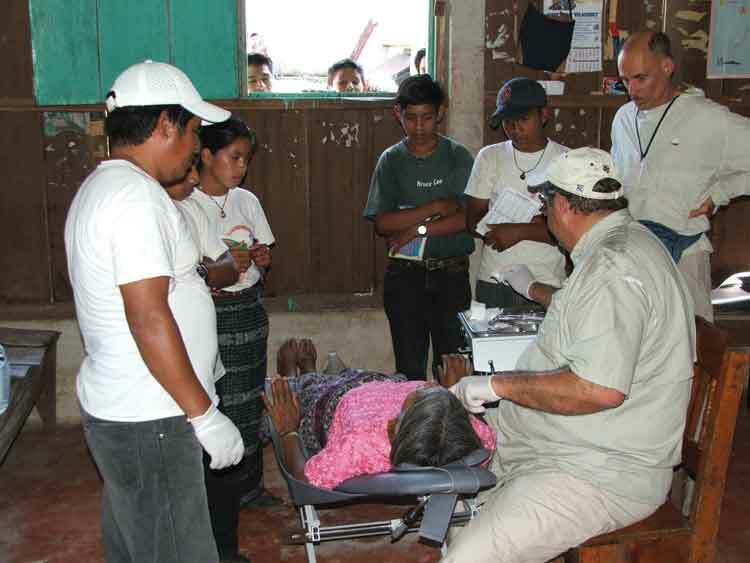 Students learn dental hygiene skills in the village of San Juan Tutlac through one of the Adopt-a-Village vocational programs. 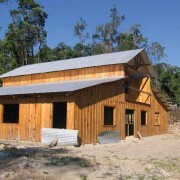 Current Projects: AAV’s current focus is completing the Mayan Center, a unique residential high school that will make advanced education available to the children of two dozen surrounding villages. The school curriculum and schedule have been designed so that students will be able to continue to help support their families while they are in school. 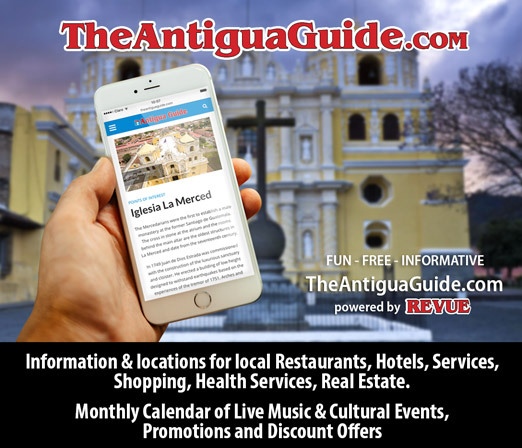 Students will learn vocational skills such as animal husbandry, dentistry and carpentry in addition to the traditional academic subjects and Mayan culture. Wish List: Sponsorships and financial support: Scholarships for Mayan Center students; funds for food, clothing and medical help for widows and orphans. Other Assistance: Volunteer carpenters, general contractors, and cabinet makers. 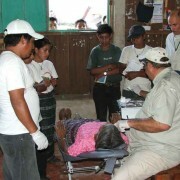 To learn more and view a video of the organization, visit www.adoptavillage.com or email: guatvillage@aol.com. 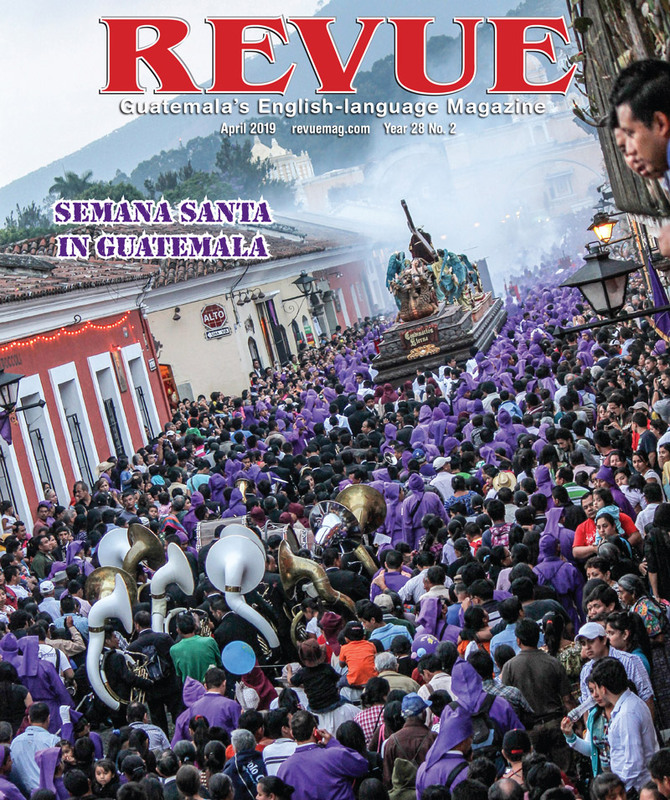 I live in Guatemala and am interested in volunteer work. Can you contact me at our email number and we would be delighted to hear from you.